Hemisphere GNSS' A326 GNSS Smart Antenna is an all-new multi-GNSS, multi-frequency smart antenna that showcases fast start-up and reacquisition times and an easy-to-see status indicator for power, GNSS and Bluetooth. 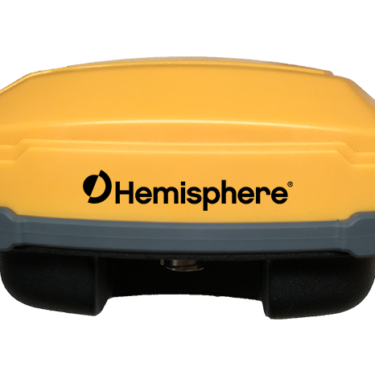 The Hemisphere A326 GNSS Smart Antenna houses both antenna and receiver in a durable, IP67 enclosure. 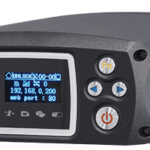 It is Atlas ready, capable of receiving corrections from Hemisphere’s Atlas global correction service and the A326 supports Athena, Hemisphere’s new core GNSS engine that offers significant initialization time, robustness in difficult environments and operational improvements. 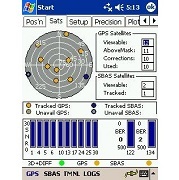 The A326 GNSS Smart Antenna from Hemisphere GNSS is available through Blue Planet Geomatics. If you would like to learn more about it, please feel free to get in touch with us by completing the Request Pricing form.